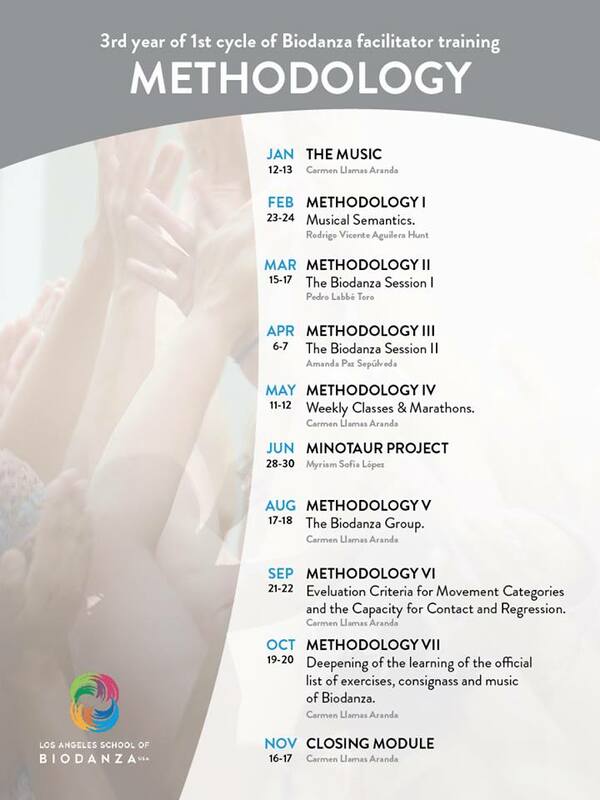 The mission of the San Francisco School of Biodanza (SFSB) is to promote Biodanza throughout the Bay Area and United States by developing well-trained facilitators to teach classes and by organizing local Biodanza events. It was established in 2005 by director Belisa Amaro, who came from her home country of Brazil with a passion for Biodanza and desire to establish this practice in the United States. SFSB is the first school in the U.S. to offer the Teacher Training Program of the International Biocentric Foundation (IBF,) the regulating body for Biodanza schools worldwide. The certification in Biodanza enables professionals to facilitate Biodanza anywhere in the world. The school had two successful cycles of training, each consisting of 30 weekend intensive workshops distributed over a period of 3 years and graduating a total of 41 students. 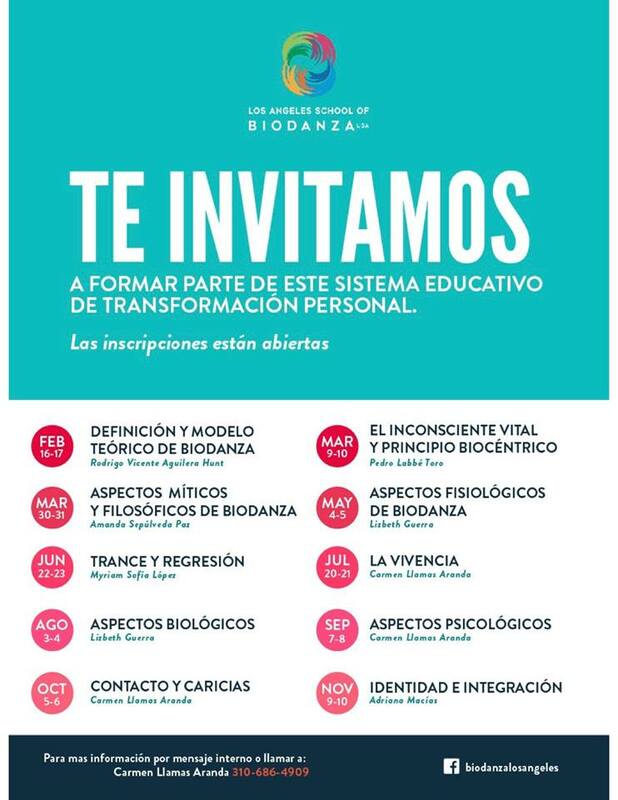 Currently, the school does not have a new training schedule and is focusing on promoting Biodanza in other ways with the organization of events and workshops open to all. Go to our Events page to find out about current offerings. If you would like to be notified when a new cycle of trainings starts or have questions about our program, please email belisa.amaro@gmail.com. 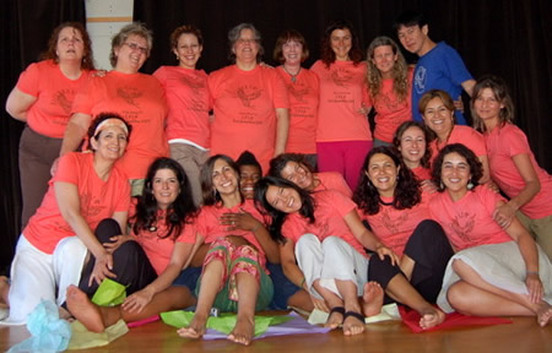 If you would like information about our sister schools: East Coast School of Biodanza Maryland/DC (ECSB-MD/DC), currently accepting applications for Teachers Training, visit http://biodanza-usa.com or contact director Michelle Dubreuil Macek at biodanzaeastcoast@gmail.com. 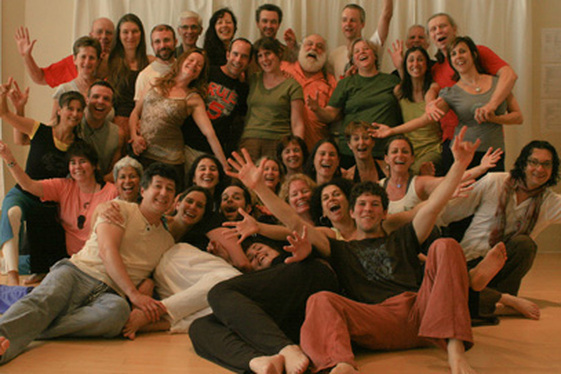 visit http://biodanza-usa.com or contact director Michelle Dubreuil Macek at biodanzaeastcoast@gmail.com. Training Classes are currently being offered in 2019!.